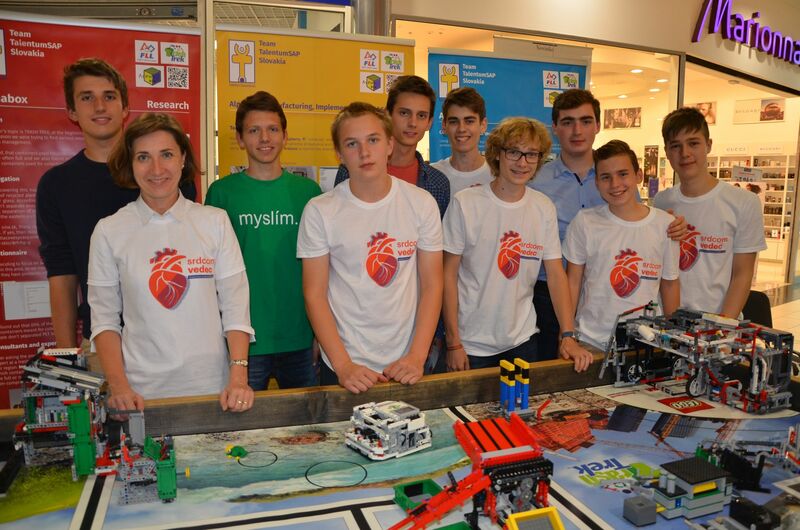 Those, who paid a visit to the Optima shopping center on 30 September had the opportunity to see our robotics team Talentum again in action. 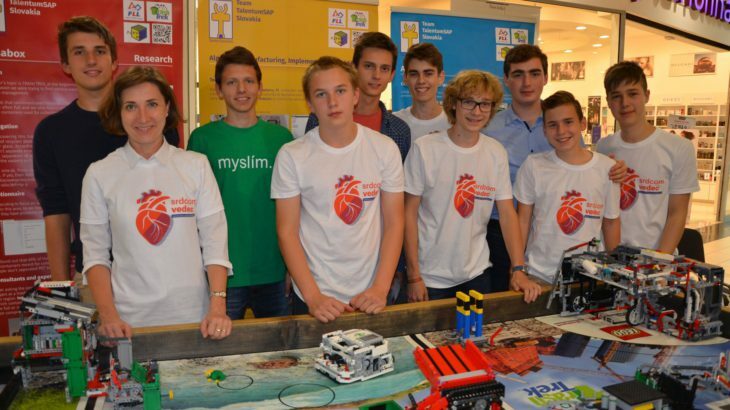 Our boys presented the competition First Lego League on this wonderful event. We are really glad, that among the more than 70 interesting science stands and wonderful science experiments our robots also earned their place. Large attendance proves once again, that the magical world of natural sciences is attractive for every age group.